Do you love animals? Do you think you know a lot about them? Come join us at Heritage Farm for a fun evening of critter knowledge competition! There will be three rounds (Farm Animal round, Household Pet round, and Native Wildlife round). Register individually, or as a team. Prizes will be awarded to the winners of each round and the overall winners! There will also be a silent auction filled with exciting items! Light refreshments will be provided. 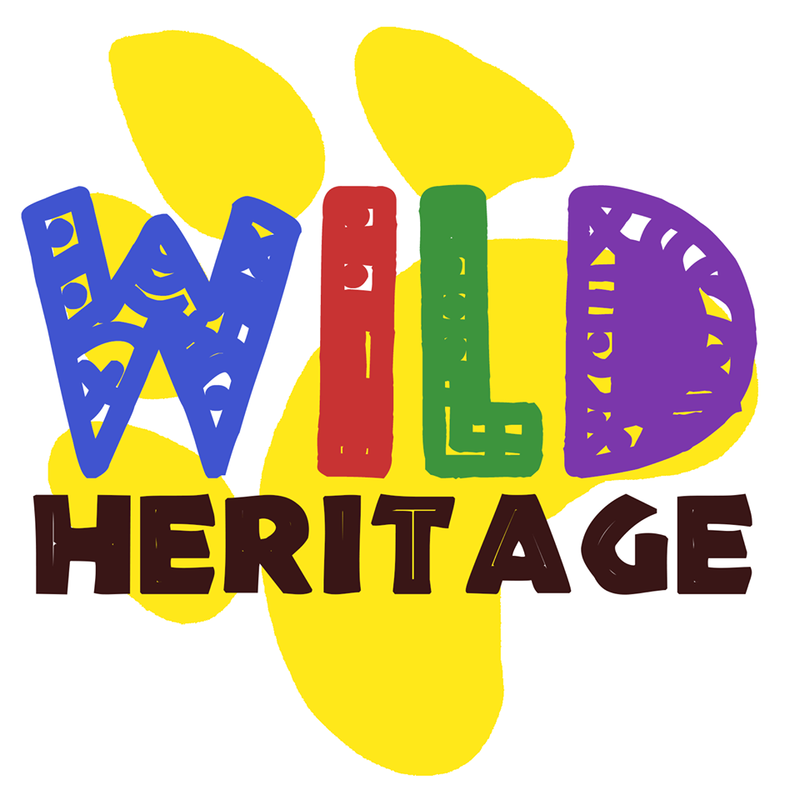 All proceeds from the event will benefit upcoming Wild Heritage programming!